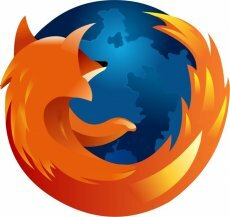 Mozilla released Firefox 3 Beta 1. The company stated that the current version has been released for testing purposes only and it’s only aimed at testers and developers. is more secure, easier to use and more developer-friendly. Also, the new version is easier to personalize and its performance should place it above its previous versions. 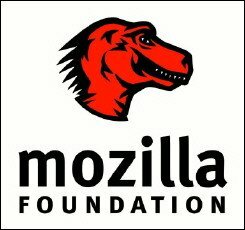 In terms of security, Firefox 3 Beta will not show the content of pages suspected as web forgeries, but will show clearer error pages when Firefox encounters an invalid SSL certificate. Other security features include antivirus integration, malware protection and one click site info. over 300 individual memory leaks. The new Firefox features easier password management, a new download manager (resumable downloading included), full page zoom, tab scrolling and quickmenu, text selection improvements and integration with both Windows Vista and Mac OS X. Last but not least, the “more personal” list includes a Star button for quickly adding bookmarks with a single click, location bar & auto-complete and a Smart Places Folder for quick access for recently bookmarked and tagged pages. The Firefox 3 Beta 1 is available in 21 languages and can be downloaded from here. Online Music Pirate Found Guilty. What Next?